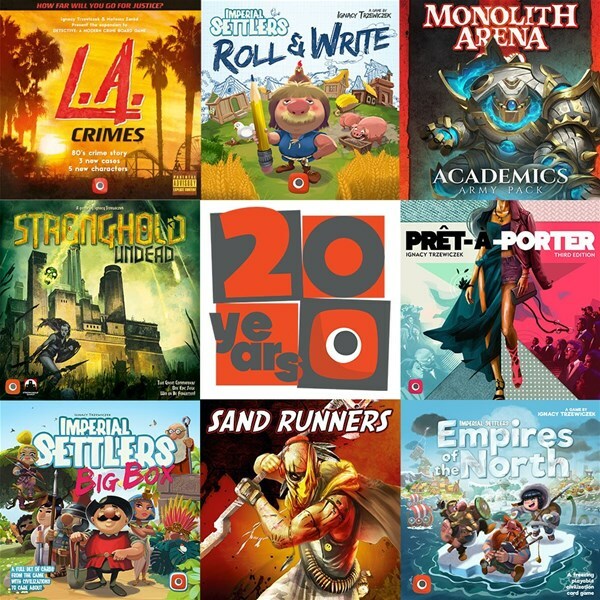 Portal Games is celebrating 20 years. *snifflesniffle* They grow up so fast! They recently had their PortalCon event, and during that, have been showing off what they have in store for you this year. Want to see it? So do I. Let's take a look. This weekend Portal Games fans, board game media, and the Portal Games crew all gathered in Gliwice, Poland to celebrate the 20th birthday of the company and learn about our exciting release plans for 2019!